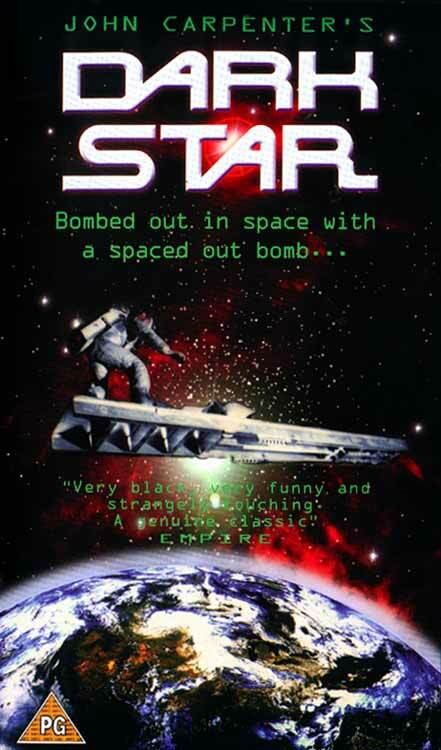 Brief Synopsis – Twenty years into a deep space mission, the crew begin to experience numerous mishaps. My Take on it – I’m a sci-fi fan and therefore when I heard about this film, I was initially intrigued because the premise seemed interesting. I didn’t know tho that this was a satirical look at space travel. I found the way that this was all presented to actually be quite silly despite the premise still seeming overall to be good. Personally, I’ve never been a fan of John Carpenter’s work and this movie still wasn’t able to change my perceptions on his films. I do understand tho what he was trying to do here even though I don’t think it works at all. This is a very low budget film, but the special effects are really bad and it’s hard to look at them seriously. The characters weren’t likable enough (and in some cases quite annoying) and I didn’t really care what would happen to any of them at any given time. All I wanted was for this film to end because it wasn’t easy to get through because I kept hoping for it to get better at some point and redeem itself. Unfortunately, that never happened and I was pretty happy that it was relatively short because it lessened the amount of agony to only 80 minutes or so. This movie has achieved cult status over the years and I can see how that can be, but I personally will never be a part of that cult because this just wasn’t good enough IMHO. This is an interesting pick. It’s more compelling for behind the scenes elements like Carpenter’s first flick and Dan O’Bannon (Alien) screenplay (if I remember correctly). Thanks for reminding me about this one. Probably! But that’s why we love u vern!